Are you looking for the opportunity to work ahead by taking a credit course in advance of your next year? Are you seeking a prerequisite or a deeper understanding of the subject matter? Taking integrated private or private courses at our Yorkville campus allows students to maintain their home school while benefitting from our small class sizes and personalized approach. This gives students the opportunity to excel in core subjects, while reaching forward for academic success. Blyth Academy Yorkville provides individual instruction in a wide variety of courses and grade levels. Virtually any Grade 9–12 course can be delivered at times and campus locations that are convenient for the student. In addition, prep courses for SAT’s are also available. Our teachers are fully up-to-date with the latest Ministry of Education curricula and evaluation policies, and are equipped to deal with most learning accommodations. 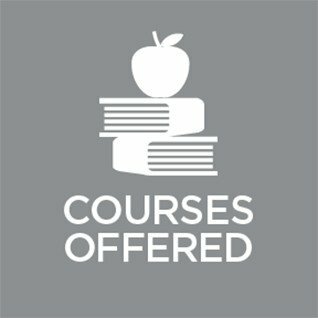 Over 100 courses are available for private or semi-private tuition.